At Chinook we sell Pressure Tanks that are useful for a variety of applications such as Water Well Pump Systems, Residential and Commercial Pumps Systems, Hydronic Water Systems and In Floor Heating Systems, Rural and Community Water Systems. 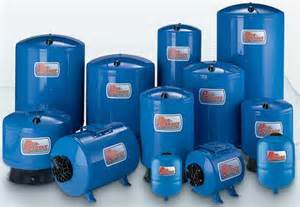 There are two types of Pressure Tank technology available at Chinook Pumps. The first is Fiberglass and the second is steel (made from heavy gauge metal construction). Our Fiberglass Pressure Tanks are unlike other composite tanks that hide the old style bag technology in a plastic shell. 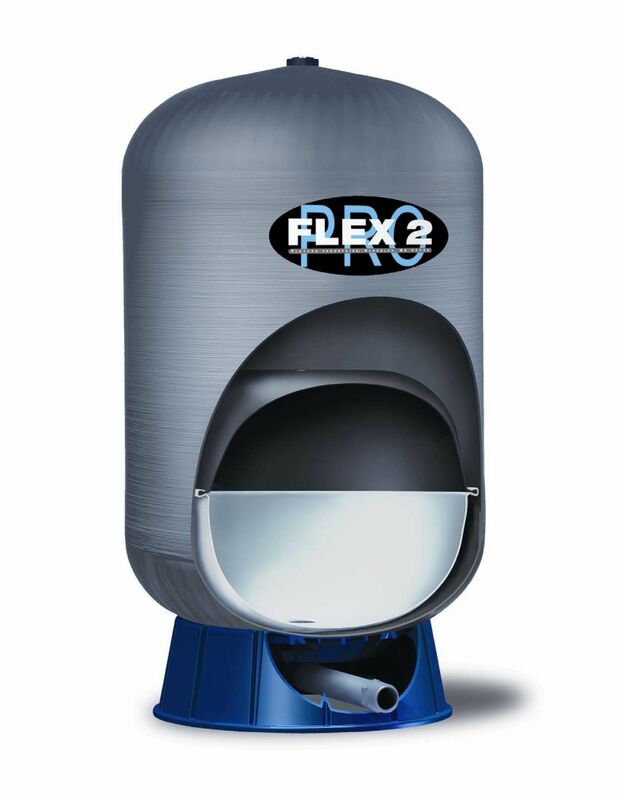 The Flex-Lite composite tank uses the latest evolution of the field proven controlled action diaphragm design. The Flexcon tank CAD-2 design is stronger and won’t wear out like bag designs. It features a chlorine resistant 100% butyl diaphragm for superior air and water separation. At Chinook Pumps, our Berkeley PRO-Source Steel Pressure Tanks are made from a heavy gauge metal construction with a design that is sturdy and built to last. Each Pressure Tank is electrostatic-ally powder painted, then oven baked for a smooth high-gloss, appliance-quality finish. This steel tank resists corrosion. Our Berkeley Steel Pressure Tanks are rugged and its common seamless [water cell] prevents the most common cause of pump failure [water-logging]. Water never touches the steel tank material and it’s translucent bag material ensures manufacturing quality control. If you have any questions about our Pressure Tanks, please call or contact us at (403) 243-3310 or Toll Free at 1.800.784-4324.